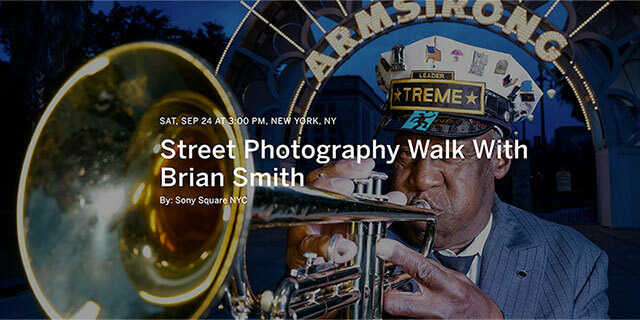 Join me on a Street Photography Photo Walk at Sony Square NYC on Saturday, September 24, 2016! 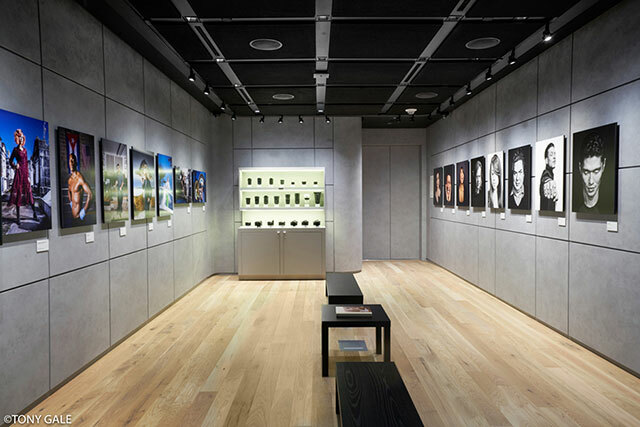 Brian Smith, a Pulitzer Prize-winning portrait photographer and Sony Artisan of Imagery, will lead this hands-on photo walk through the streets of Manhattan. 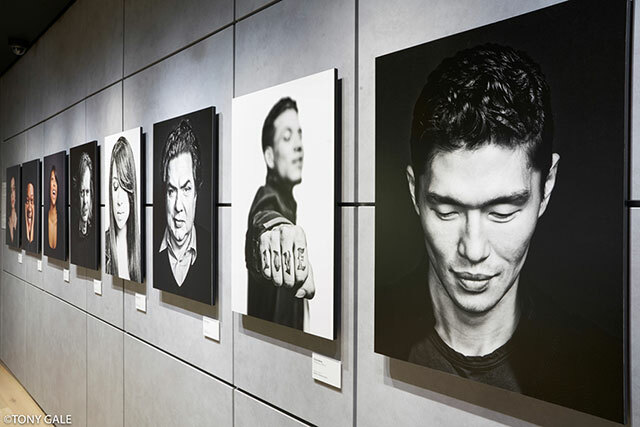 The three-hour session, which will focus on street photography and portraiture, is perfect for all levelsâ€”from beginning photographers, who want to learn how to take better pictures, to seasoned pros looking to fine-tune their eye. Participants will get the chance to try out Sony Alpha camera and lenses during the walk, while learning tips and tricks from a professional. Please remember to bring your own SD memory card. Be Sure to Check out my Show at Sony Square NYC – through Early October! 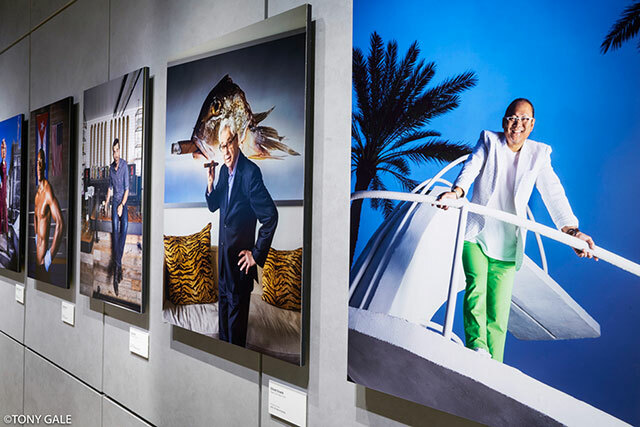 This exhibit features the work by Sony Artisan and Pulitzer Prize-winning photographer Brian Smith. During his career he has told Bill Gates what to do for an entire hour, appeared on The X Factor, exhibited at the Library of Congress, dined with the President, written an Amazon Best Seller, shared cupcakes with Anne Hathaway, gotten drunk with George Clooney and married the most beautiful woman he ever laid eyes onâ€¦ For the past 30 years, Brian Smithâ€™s iconic portraits of Hollywoodâ€™s A-List and Fortuneâ€™s 50 have graced the covers and pages of hundreds of magazines including Sports Illustrated, ESPN the Magazine, The New York Times Magazine, Time, People, Forbes, Billboard, Elle and GQ.